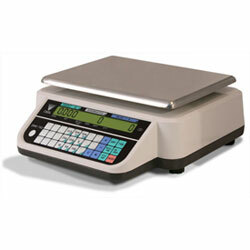 For businesses that use heavy volumes of coins or tokens Central Carolina Scale is now offering the DIGI DMC-782 Coin Counting Scale. Save time and improve accuracy with a keypad that’s labeled for quickly counting different coin types. The DMC-782 model is highly portable and available with an optional carrying case. Program the DMC-782 to count coins, tokens, or even paper tickets. The DMC-782 is just one more of the great DIGI products available from Central Carolina Scale in Sanford, NC.